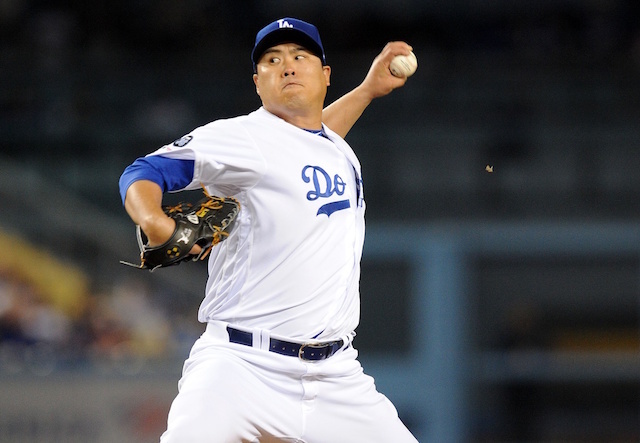 The Los Angeles Dodgers finalized their contract with A.J. Pollock on Saturday morning, timing it just right for the team’s annual FanFest event at Dodger Stadium. 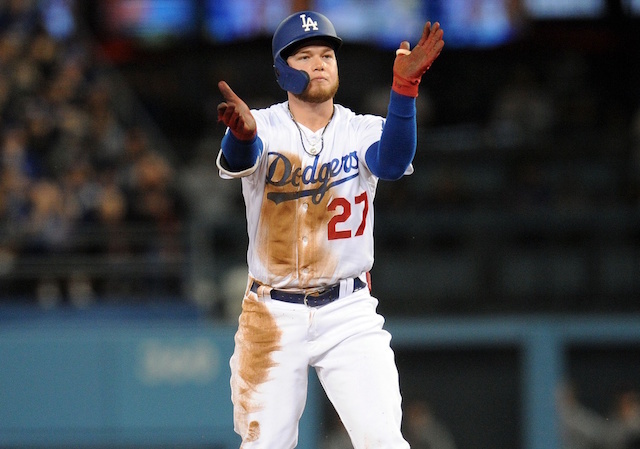 The Los Angeles Dodgers finalized their contract with A.J. Pollock on Saturday morning, timing it just right for the team’s annual FanFest event at Dodger Stadium. 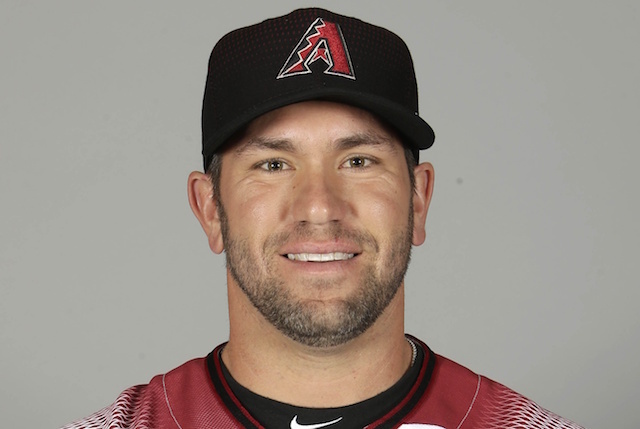 As a former member of the Arizona Diamondbacks, it was a setting Pollock had long become familiar with. The 31-year-old was also particularly keen on signing with the Dodgers, even as speculation had them tied to Bryce Harper. “It’s just kind of a rollercoaster ride,” Pollock said of the free agency process. 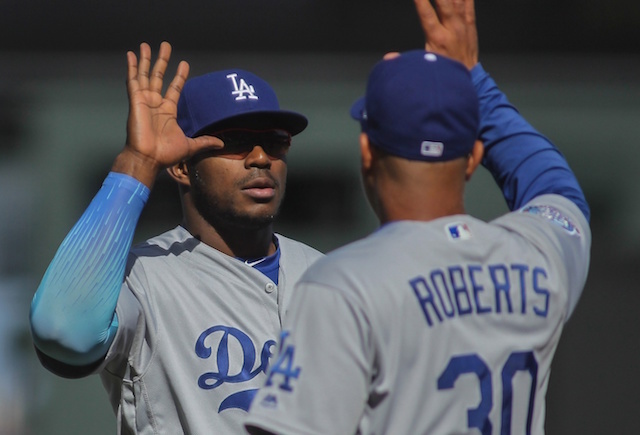 “You have a bunch of teams that are interested and you’re kind of looking at — I’m not going to lie, we were looking at the Dodgers the whole time and just thinking, ‘That’s just a great fit.’ We love the team, we know them really well, there’s a lot of familiar faces. 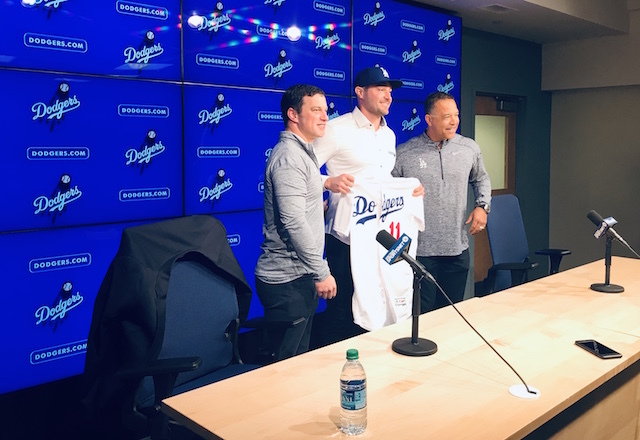 Dodgers president of baseball operations Andrew Friedman said the plan calls for Pollock to be the team’s everyday center fielder. But in the event Pollock should become part of a platoon, it’s a role he’s accepting of.